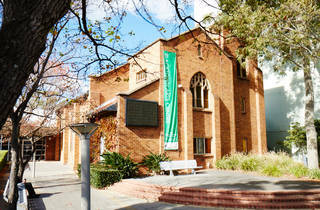 This multi-arts centre, located in a converted former church, is five minutes from Blacktown station. 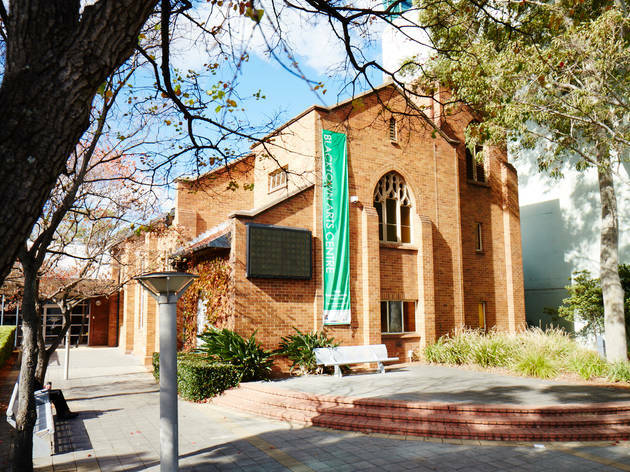 This multi-arts centre is five minutes from Blacktown station. BAC showcases the creativity of Blacktown and the surrounding region alongside national and international work, via an annual program of curated visual arts and performance. In addition to in-house projects, BAC also undertakes partnerships with other arts organisations to present ambitious off-site projects, including the Blacktown Native Institution Project (with the Museum of Contemporary Art/C3West) and the live art festival FUNPARK, in the Mount Druitt suburb of Bidwill (created with Powerhouse Youth Theatre for Sydney Festival 2014, and now an annual program). The Centre opened in 2002 in a converted church on the traditional lands of the Darug people, and was refitted and extended in 2007 to include venues for performance, visual arts and workshops.